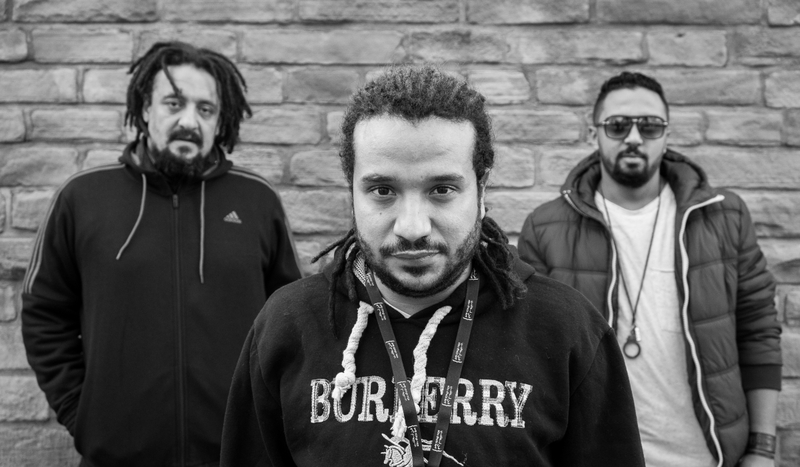 Notorious for their open-air wedding celebrations and street parties, Cairo-based power trio Islam Chipsy & EEK is without question one of the most rowdy live acts in the world. In an interview with Crack Magazine, they talk about their raving sound and local electro-chaabi scene. Read the full article here, and watch their Boiler Room session below. Islam Chipsy & EEK will perform at Le Guess Who 2018 together with a.o. Kelman Duran, DJ Haram, Rizan Said, Richard Fearless, Ras_G & The Afrikan Space Program, and many more.